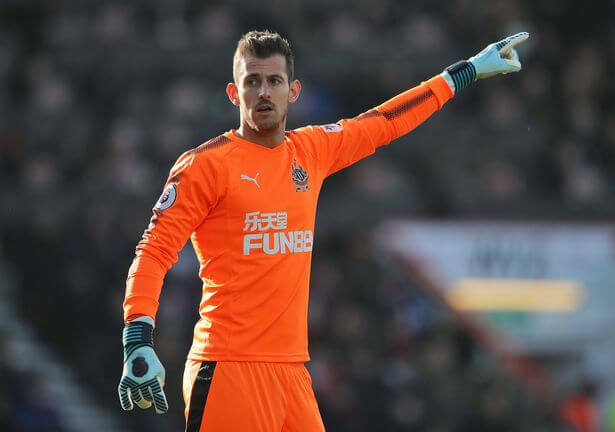 Martin Dubravka has been named as the Newcastle United Fun88 February Player of the Month as reported on the Newcastle website. Martin had a magnificent debut against Manchester United when he made several outstanding saves to keep a clean sheet against the Red Devils and gave us a famous victory. Martin offers something different from Rob Elliot and Karl Darlow, as he is very good with his feet and can play like a sweeper at the back. The 29-year-old Slovakian International followed his debut with two solid performances against Bournemouth and Liverpool and has settled in quickly in the team. He is also very vocal at the back which is something that Rafa wanted in his goalkeeper. We are paying a €2M loan fee for him and can sign him permanently for €4M in the summer. There are still 9 crucial games to play, but if Martin keeps up his good form, he should be our number one goalkeeper for next season. But we will only sign him if we are still a Premier League club. If we are not – we don’t know what’s going to happen – that would be another complete disaster for Newcastle United under Mike Ashley. But so far – it’s well done Dubravka. Note: For those of you using a desktop or larger screen to view the articles – when there are two columns – the RH column is not where it should be and appears at the bottom left and may mess up the comments. 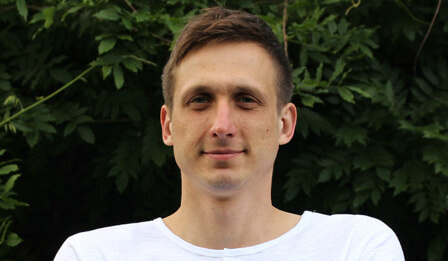 I’ve asked Kacper Tylenda to look into the problem (that I caused) – so hopefully it will be fixed soon – sorry for the inconvenience. There are no problems on smaller screens like cell phones and the like. i don’t think Ashleys been to a home game this season certainly not taken his seat in the directors box !!! Hanley is still only 26, and he is benefiting from playing regularly. just five starts for Newcastle. is getting his career back on track. Ed I’ve found the problem is there in IE11 but no problem with Google Chrome!